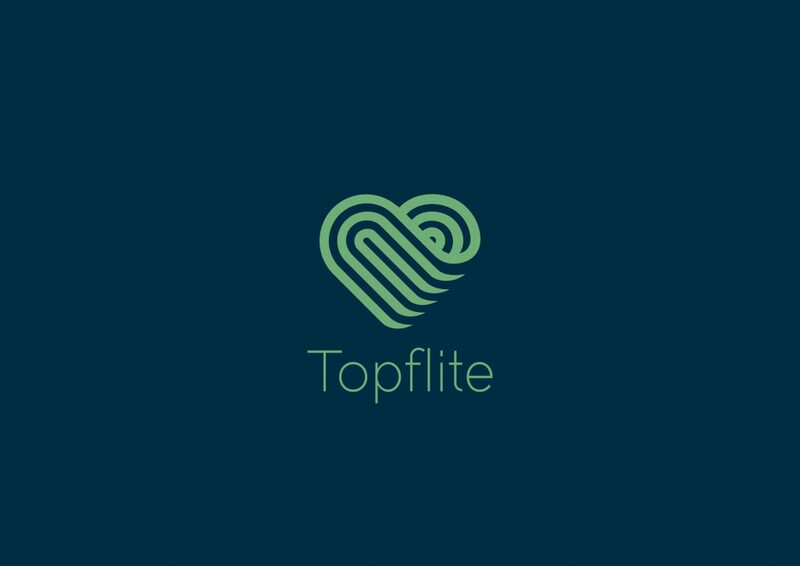 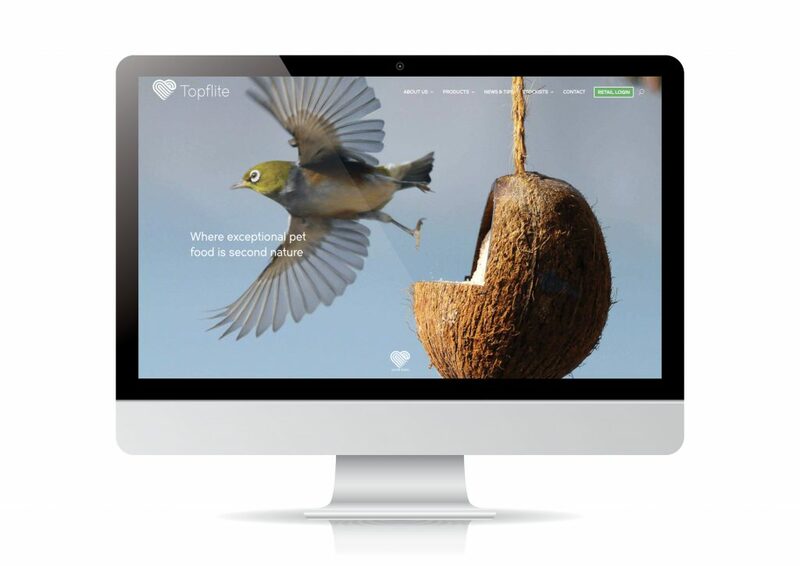 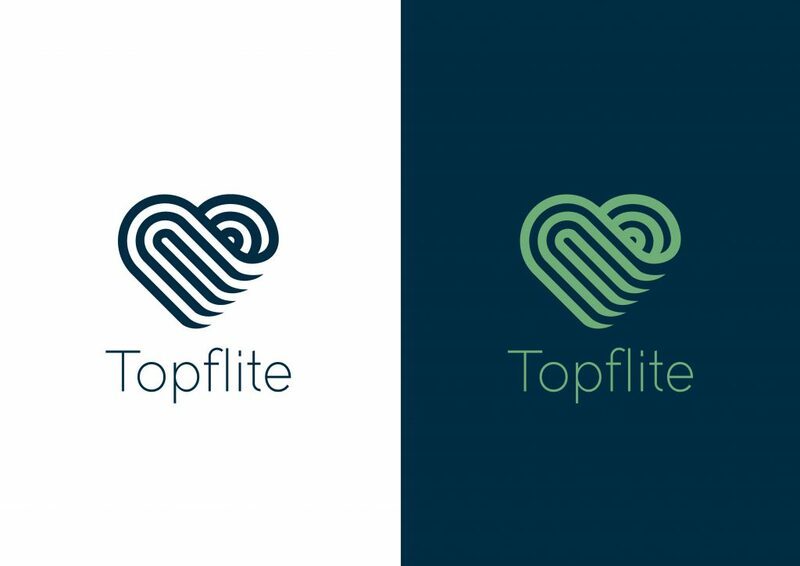 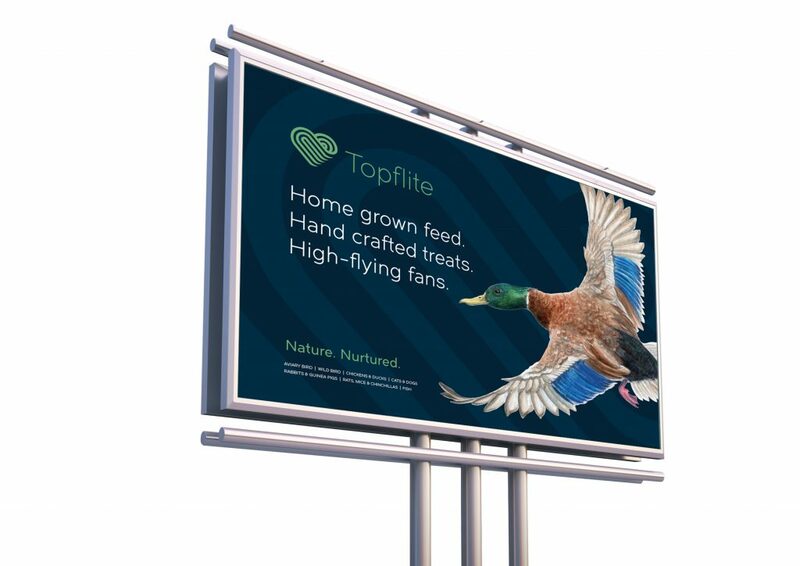 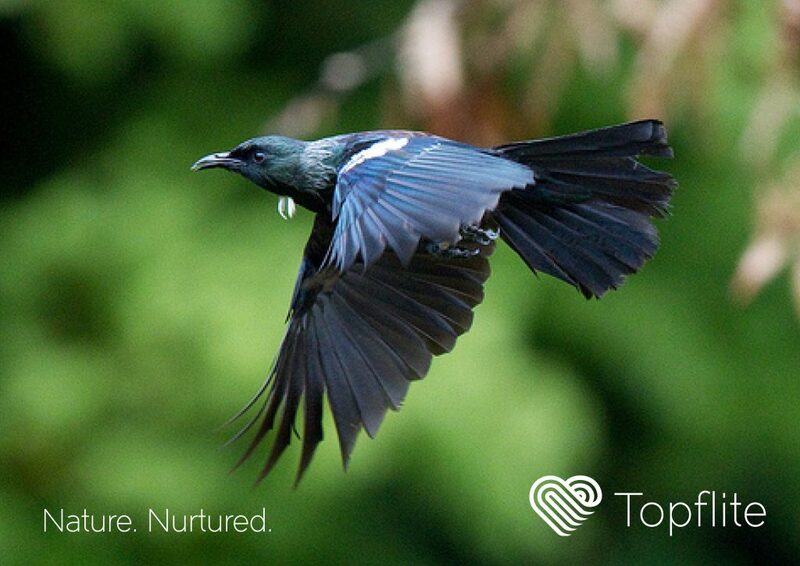 We’ve worked with Topflite for a few years now, so when they asked us to help them rebrand, we jumped straight on board. 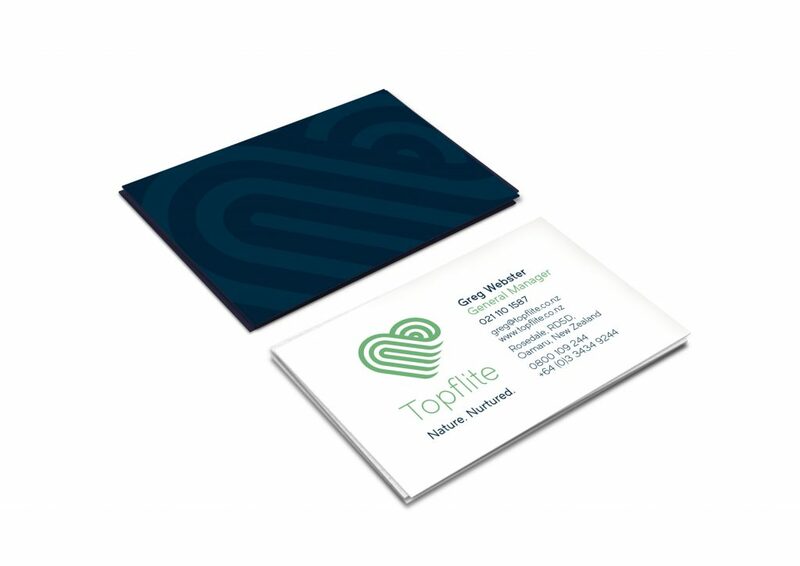 Working alongside Secret Identity in Queenstown, we developed this strong identity that oozes style & dominance in the marketplace. 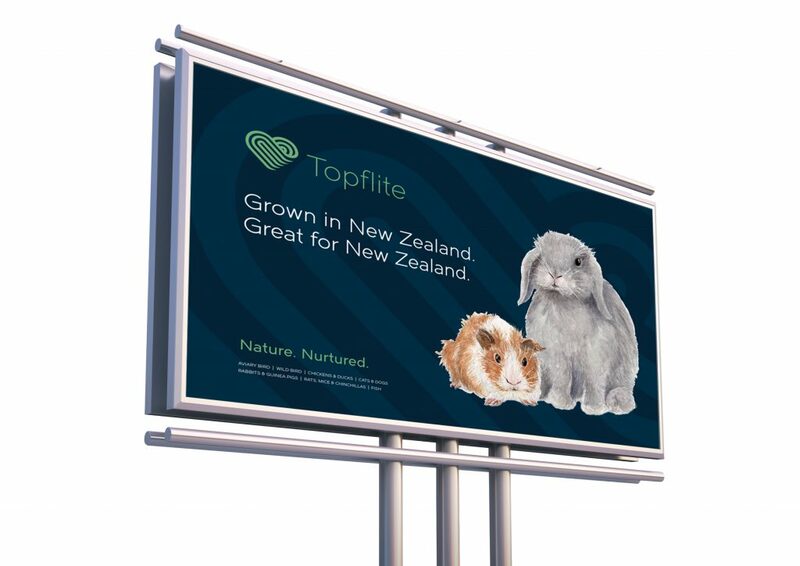 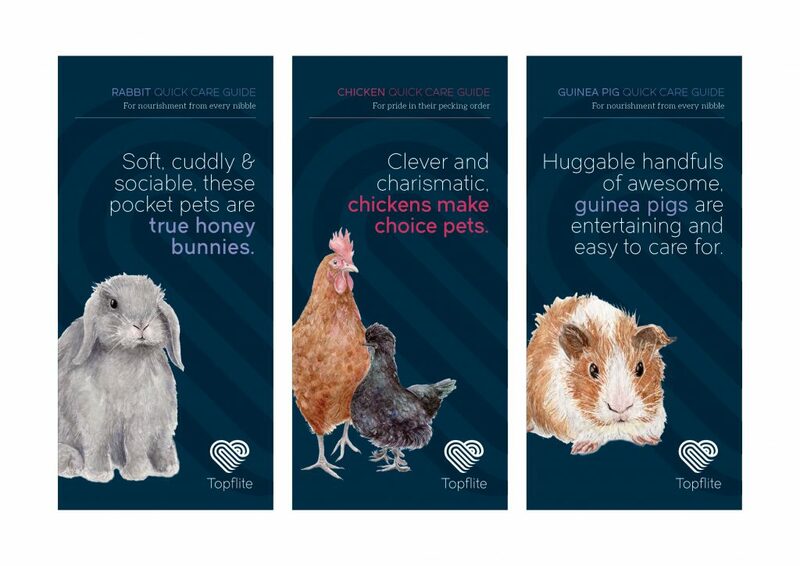 Topflite contracted Ella-quaint in Wellington to produce the incredible illustrations that adorn the packaging. 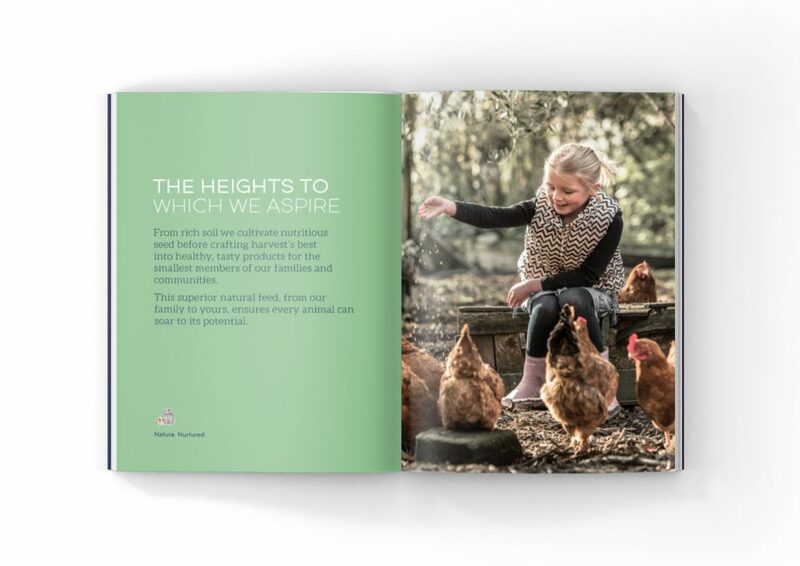 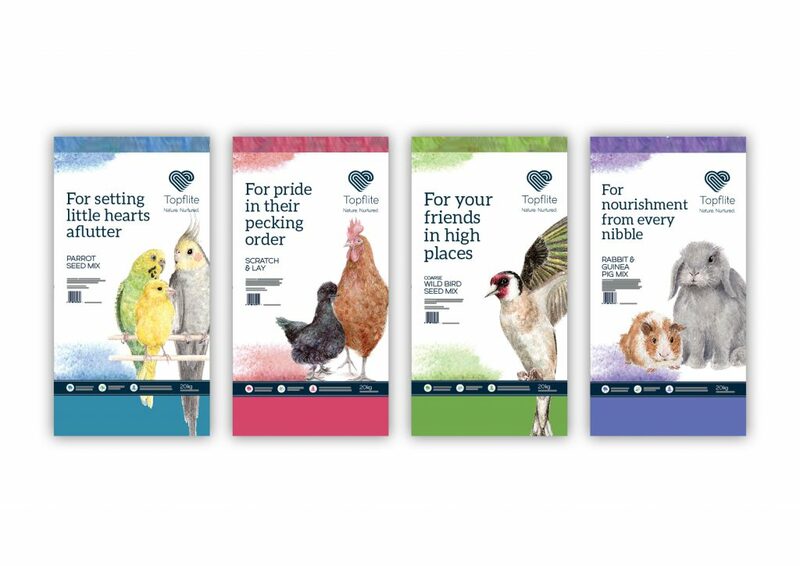 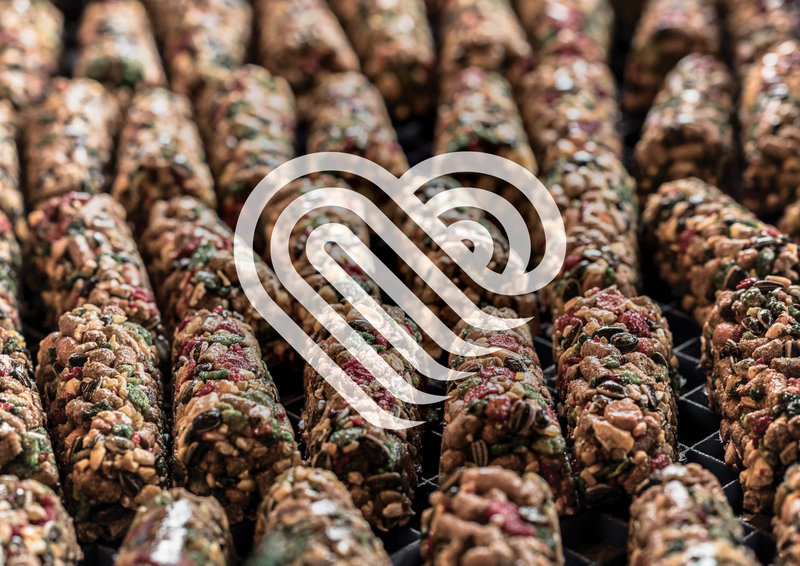 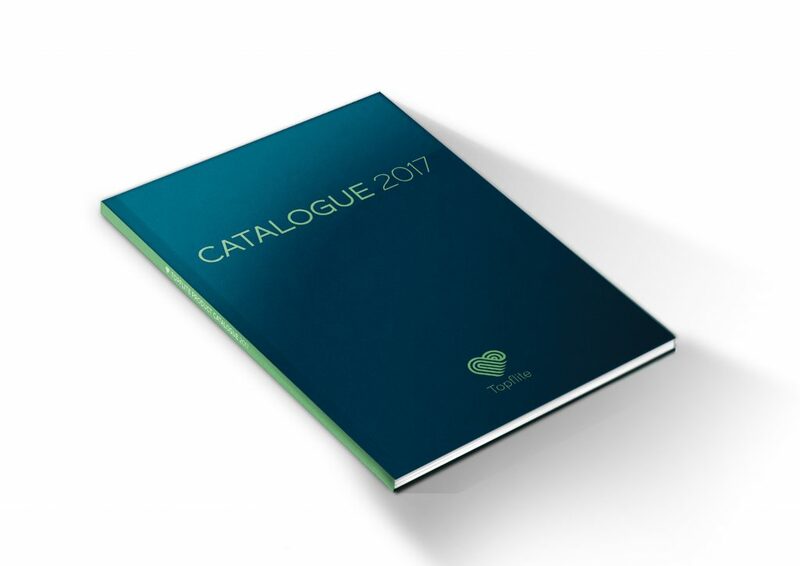 With Secret Identity’s magic copywriting & strategy work, we’re in the process of rolling out their new communications material across the board – watch this space!